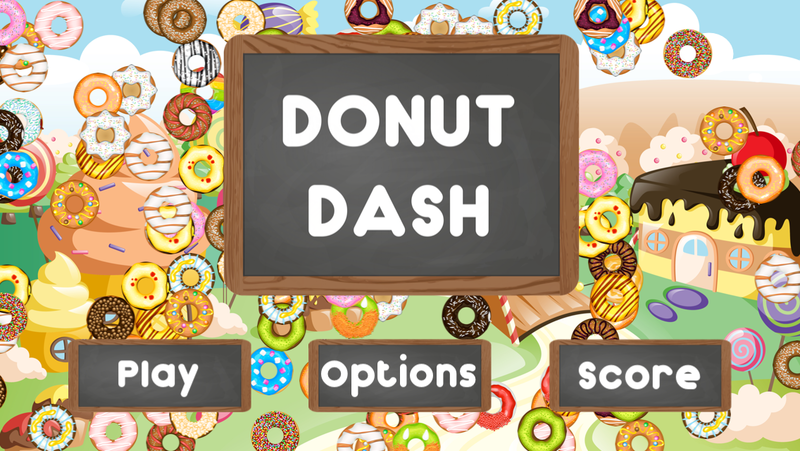 A new game app, Donut Dash, will soon be available for iPhone, iPad and Android. Donut land was a happy place where Donuts and Teacups danced all day for the Wizards that looked after them. Until one day the Evil Wizard from the dark Donut Land cursed the land and stole all the Teacups. The magical Wizard of Donut Land casted a spell to allow the Donuts to fly, under the promise that they would rescue the Teacups. Now it’s up to the gamer to help the Donuts be reunited with their friends! Donut Dash is an easy simple game play. Users must tap the screen to control the magical flying Donut through the 70 different levels. This exciting new game is rendered as a featured game app of the week because it is sure to keep gamers captivated. Users will find themselves continuously on Donut Dash trying to rescue the Teacups. Expected to be released July 31st, 2014.